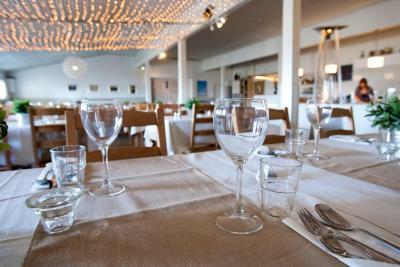 Lock in a great price for Guesthouse Vatnsholt – rated 8.5 by recent guests! 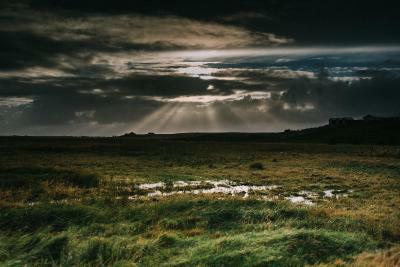 I like the location which was just outside of Selfoss. We had a nice room with access to the property amenities- dining room, and lounge area. The cottage was adorable. The location was convenient for heading east. Really nice guesthouse with a comfortable bed and great bathroom facilities. 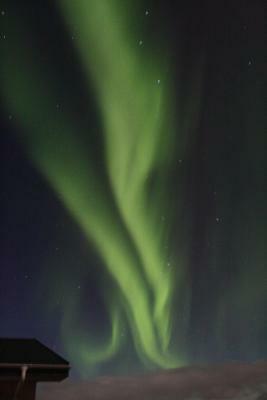 It was in a fairly remote area but it was a great opportunity to see the Northern Lights. The amenities offered were great, as well as the complimentary breakfast! It was slightly more expensive than it could have been, considering. The Staff was very nice. I would stay here again if the price was lower. Everything was great. Was a bit chili in the cottage, but we asked for an extra heater as then it was fine. We were amazed at the price of this triple basic room that included breakfast and a private bathroom. 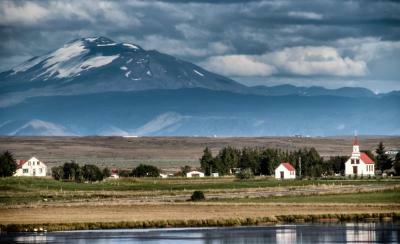 It was the best value for our money of any place we stayed in Iceland or could find on Bookings.com. Yes the room was small and basic, 3 dorm style twin comfy and clean beds and a bathroom that had a nice size shower. There was a very nice large window to view Northern Lights, but unfortunately the aurora wasn't active the night we stayed there. This was the only place we stayed that gave each person a bath and hand towel as well as the beloved American washcloth. 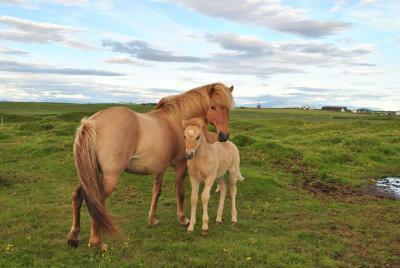 Most lodging in Iceland does not include them. The breakfast was amazing. Lots of choices. a true Icelandic cultural experience. The property had a wonderful communal game room and lounge area with free good coffee and tea all day. There is also a very nice outside playground for the young ones. I greatly enjoyed the remote location the hotel was in. 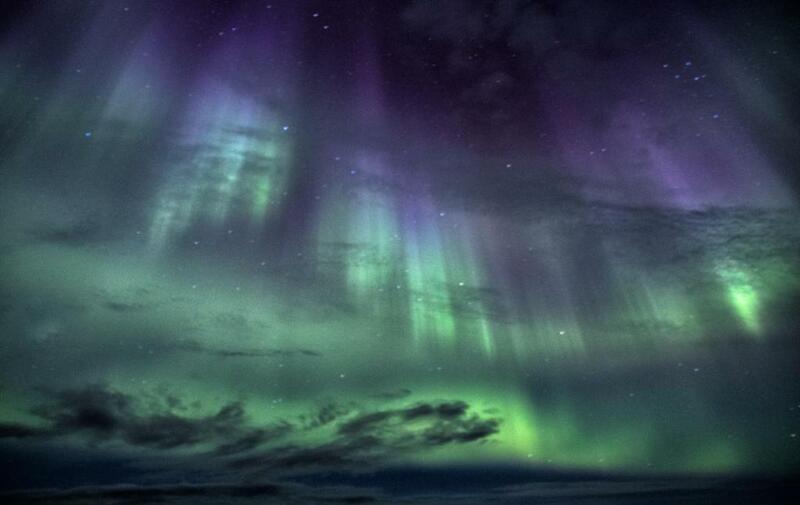 It was exactly what my boyfriend and I were looking for, in hopes to see the northern lights, and experience what rural life in Iceland was like. Great place , we just loved it! We have relaxed there and had a great time. 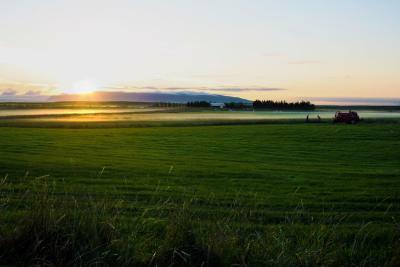 Peacefully located by Lake Villingarholt, Vatnsholt Bed & Breakfast is 9.9 mi from Selfoss town center. Impressive mountain views are featured. The rooms of Vatnsholt Bed & Breakfast are simply furnished and have either private or shared bathroom facilities. Housed in a renovated farmhouse, Vatnsholt’s restaurant serves breakfast, lunch and dinner in a rustic setting. 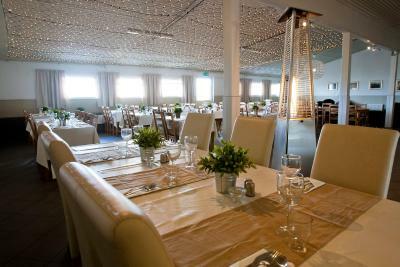 The menu offers regional specialties made with locally sourced ingredients including the on site lake. The staff can help arrange activities like horse riding, fishing and football golf. Other facilities include free WiFi, a children’s playground and a large outdoor area. 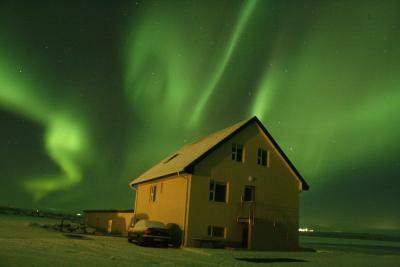 The guest house is located by Iceland’s scenic Ring Road, 43 mi from Reykjavik. On-site parking is free for guests. 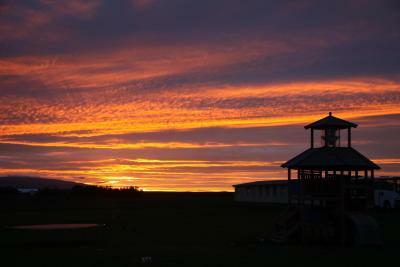 When would you like to stay at Guesthouse Vatnsholt? Heated room with shared bathroom facilities. This heated room comes with a private bathroom fitted with a shower. This heated room has a private bathroom with a shower. Located 197 feet from the main building, these cottages include a private bathroom with shower. 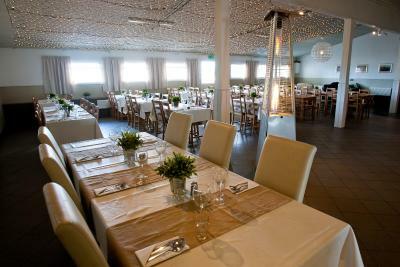 Vatnsholt is an old farm, today we are running 34 rooms guesthouse and a restaurant in the old barn. 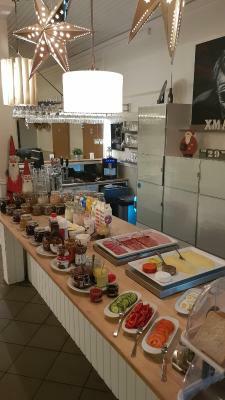 House Rules Guesthouse Vatnsholt takes special requests – add in the next step! Guesthouse Vatnsholt accepts these cards and reserves the right to temporarily hold an amount prior to arrival. The room was a little warm. We had to turn down the heat and open the windows. Overall the price was just a bit high for similar stays in other areas/places. The food was excellent for the evening. Very confortable livingroom. The drainage did smell a little probably due to very strong wind blowing the wrong direction (but we had that easily resolved by putting some wet towels on top to block the smell). A unique experience to stay in a cottage house. The guesthouse tried their best in making our stay enjoyable; there were little things like coffee/mocha/hot coca machine free for guest to get drinks any time, slippers were provided etc. 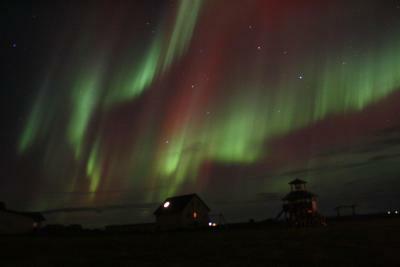 And they did make an effort to provide a wake up "knock on the door" when there was northern light! I am so glad that I did not miss that. The host informed us about the Aurora, which we really much appreciated. The most authentic accomodation of our 6 day-journey! Quick check-in, friendly staff, really great and special breakfast, cosy and warm room. If you consider to stay around/close to Hella, it must be your choice! the Christmas dinner buffet in the guest house was a disaster and it cost 7000ISK per person. all the food was quite industrial and the lighting/music/environment in the dinning room was not pleasant. the staff were quite friendly but we still felt like being robbed! Good breakfast, nice location. 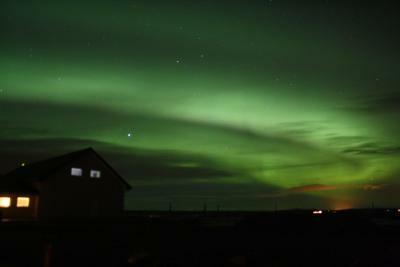 Good views, it might be a good place to watch aurora. But we arrived late and left soon, so can't comment anything else. Place was clean. If you stay in near house, use lower bathroom first, it is much nicer than the one in second floor.